As part of my contribution to the Future of Food project. 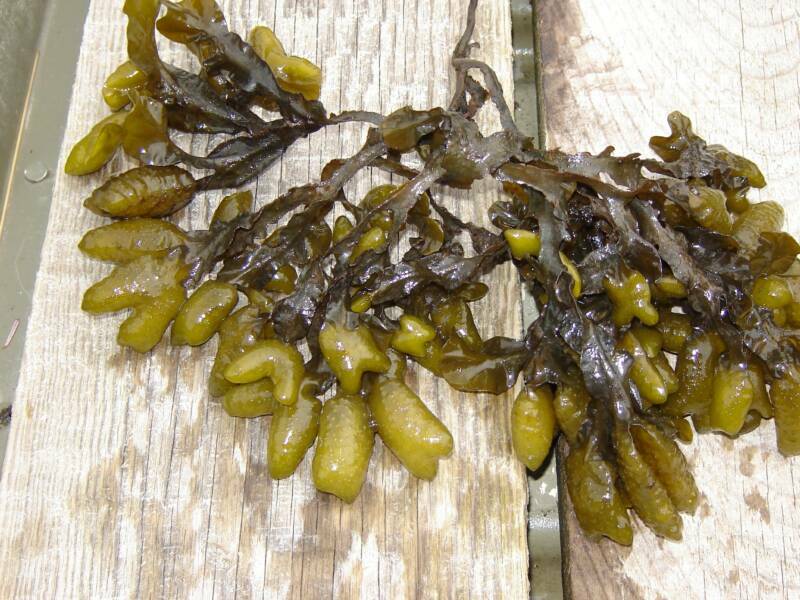 I committed to bring knowledge of seaweed foraging and the nutritional benefits of this superfood to the participants. I am very fortunate to live on the stunning West Coast of Ireland where seaweed abounds in both species and quantity and I hope to be able to share this new found knowledge with the rest of the partners. When visiting the coast to forage one can feel a sense of magic take over. Looking from afar your view is of the waves lapping the shore but when you get up close as a forager you see the amazing world of creatures feeding from and existing within the seaweeds in this beautiful exotic ecosystem. 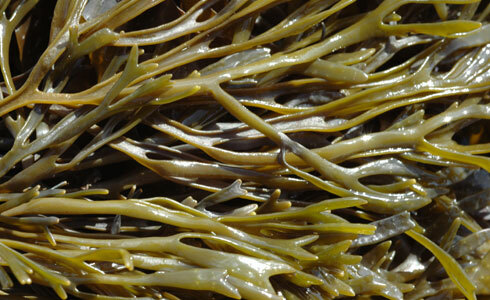 The health benefits of seaweeds are tenfold. They are packed with nutrients, vitamins and trace elements, many of which are difficult to get from other sources, such as Iodine. They are thought to be high in nutrients and low in calories, good for heart health, good to balance hormone levels, good as a heavy-duty detoxer and a good all around tonic. Fucus vesiculous, Sea Lettuce Ulva lactuca, Carrigeen Moss Chondrus crispus and what we think was a species called Pelvetia. These were made the most of in our evening meal the following day after the forest forage. Chef’s Sam and Andres made a delicious Lavar Bread with a selection of the seaweeds and a mixed seaweed salad so we felt that we had made a connection from the coast to our plates. We also had delicious Kelp crisps made in the kitchen from dried Kelp that I had brought from home which I had foraged a few days before leaving for Spain. I suppose the main message we took from our foraging trip is that seaweed is an accessible, versatile food that has a place in almost every diet! This entry was posted in 3rd Meeting, Growing & Collecting, Irish Partner on June 17, 2014 by Fionnuala.